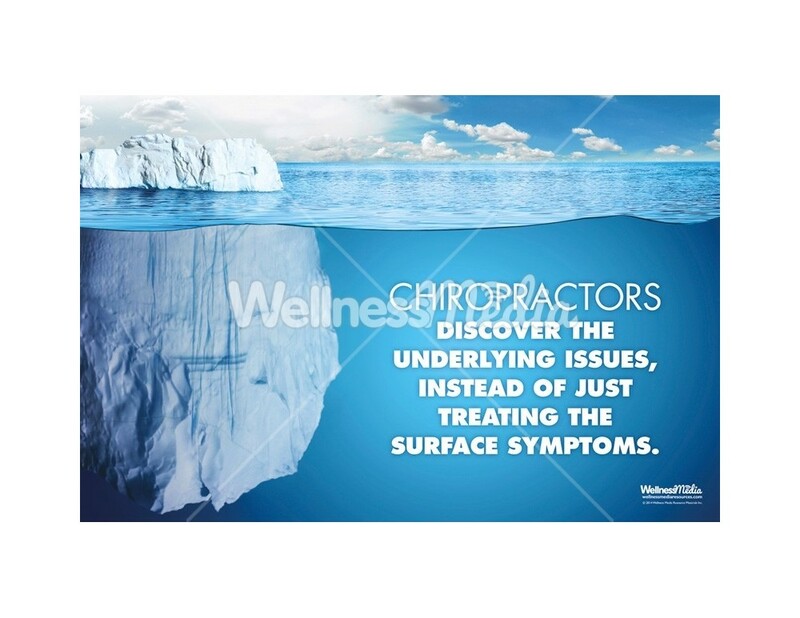 A new design on a classic concept seen in the offices of chiropractors for years, displayed in this 12" x 18" or 18" x 24" poster. 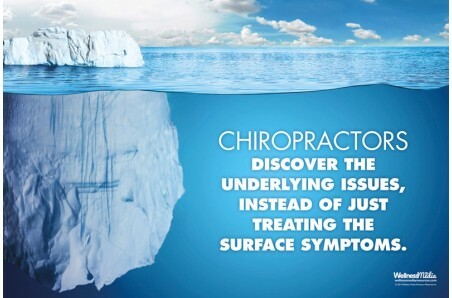 We all know that surface symptoms are only the "tip of the iceberg". 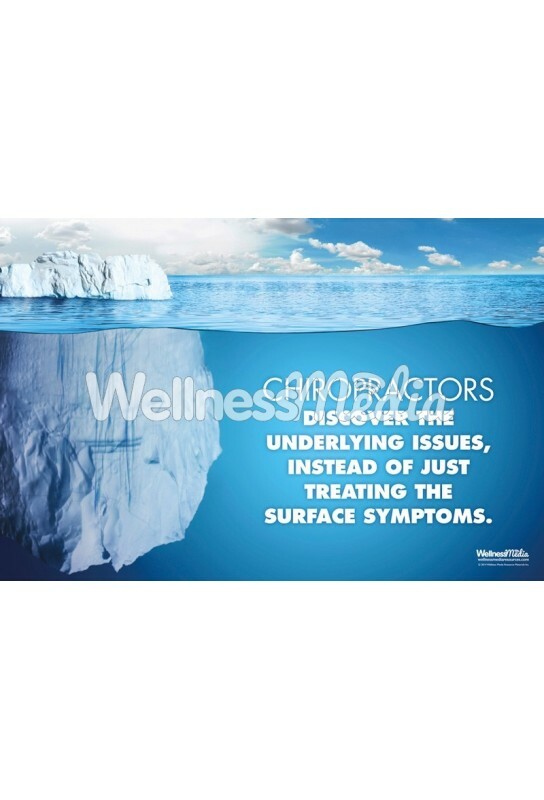 This poster is a great visual to get the point across that symptoms do not tell the whole story.